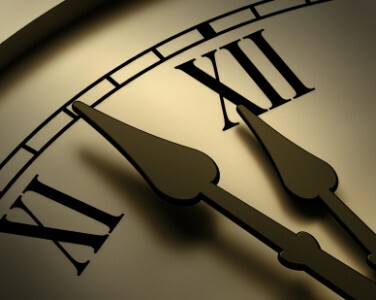 Professionals at Rondon Law Group respect the principle of timeliness. Our commitment therefore to our clients is that the firm's services are delivered in the timeliest fashion. Rondon Law Group provides top-notch legal services to its clients. Attorneys Patricia M. Rondon and Krishna Palagummi serve clients in the United States and abroad. 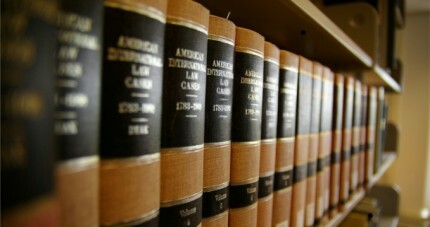 The firm's practice includes Immigration Law, Family Law and Litigation. The firm operates from two locations in New Jersey - Union and Princeton. Attorney Advertising: This website and any information contained herein is intended for informational purposes only and should not be construed as legal advice. Prior results do not guarantee similar outcome.